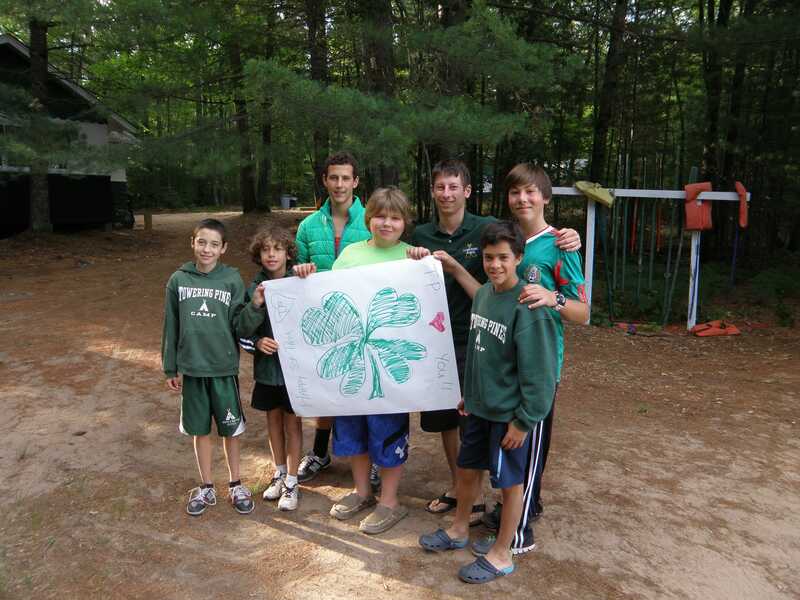 Happy St. Patrick’s Day from Cabin 6! 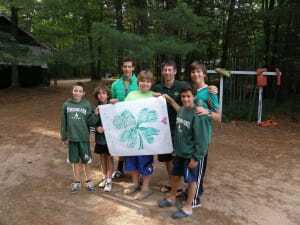 We are so LUCKY to have you as part of the Towering Pines Family! St. Patrick’s Day is a perfect day to wear your TP shirt or other article of clothing to school so that you don’t get pinched for not wearing green! We can’t wait for the summer of “Dare to Explore in 1-4” to start…see you SOON!